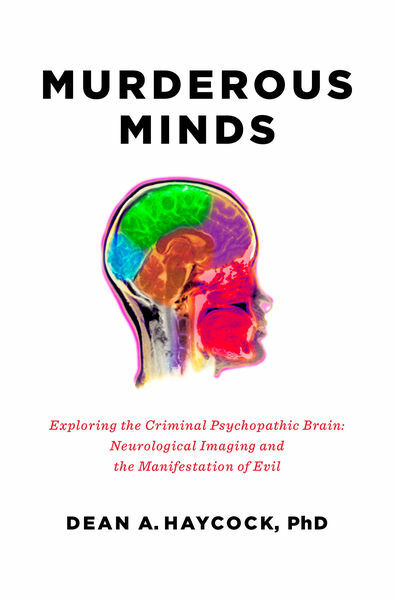 “Part true crime, part neuroscience and a page-turner from start to finish,” this is a look at the biology behind violent psychopathic behavior (Kirkus Reviews). But what does this mean for lawyers, judges, psychiatrists, victims, and readers—for anyone who has ever wondered how some people can be so bad. Could your nine-year-old be a psychopath? What about your co-worker? The ability to recognize psychopaths using the scientific method has vast implications for society, and yet is still loaded with consequences. Exploratory Study of Common and Challenging Ethical Dilemmas Experienced by Professional School Counselors.